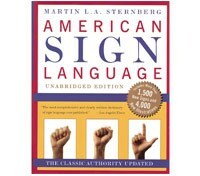 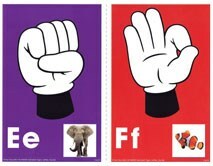 Maxi-Aids currently offers a variety of American Sign Language products for individuals with hearing-related issues. 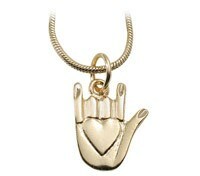 From jewelry with the ever-popular "I Love You" hand gesture, to dictionaries, books and more, we've got you covered. 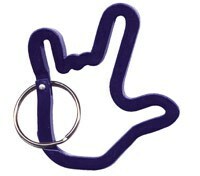 We also offer DVDs and novelty items to scratch your ASL itch!